You won’t get a better fitting holster than our Springfield XDE 4.5 Kydex holsters. 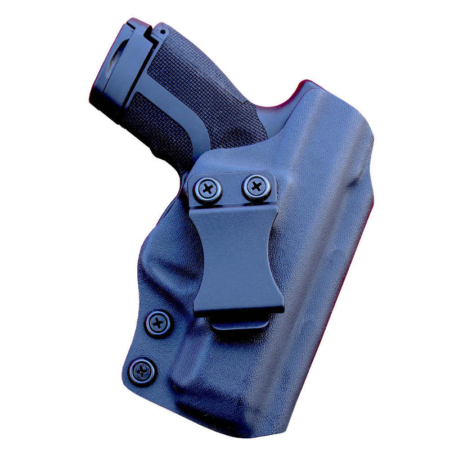 The Stingray holster is custom molded and designed to fit your pistol with 100% accuracy. 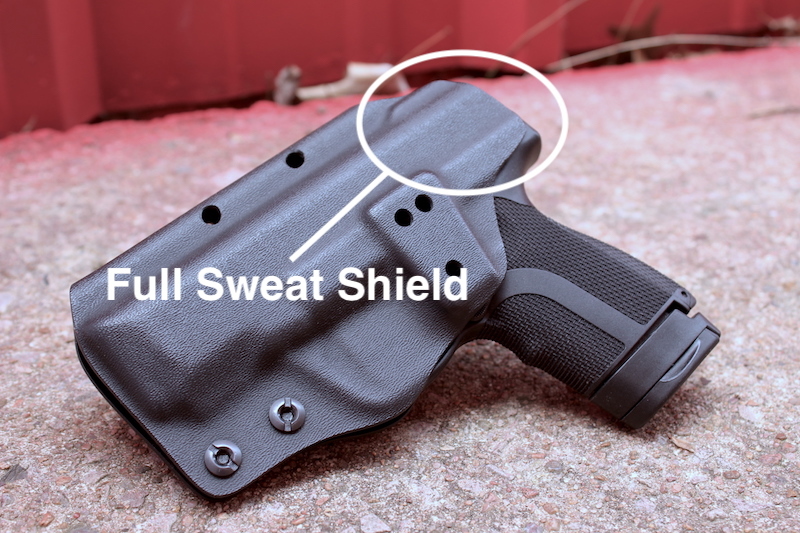 We ensure that our Kydex shell fits your pistol as absolutely close as possible. 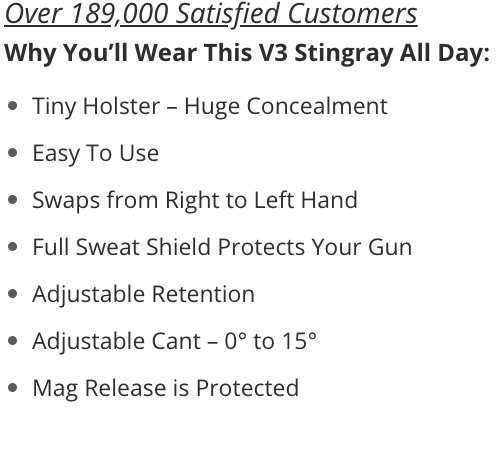 You’ll feel your Springfield pistol click into place when you holster it in a Stingray. Clinger Holsters believes your custom fit should come standard. You shouldn’t have to deal with a holster that has a sloppy fit. This Springfield XDE 4.5 Kydex holster uses a very sturdy belt clip. 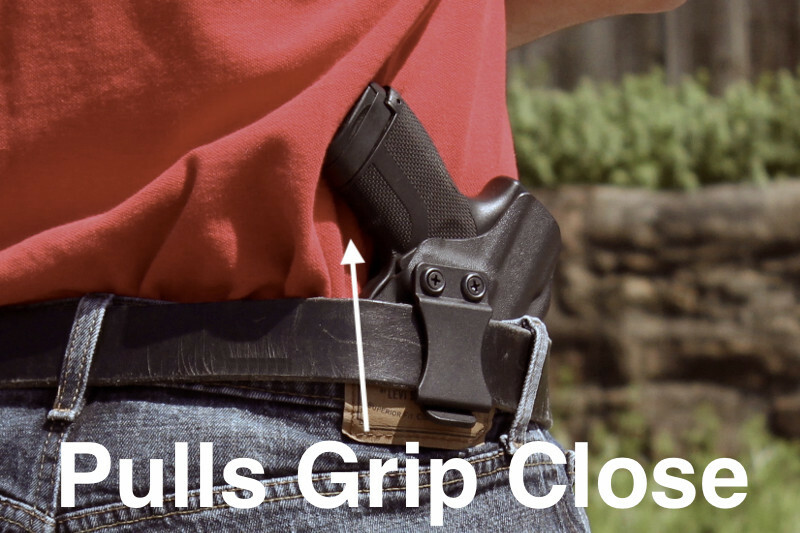 It will ensure that your holster will securely hold your pistol in place all day long. Some holsters might walk around your belt through out the day. Can you imagine the nightmare of reaching for your handgun in self-defense and grabbing air? When you reach for your XDE 4.5 pistol, your hand had better fall directly on it if you want a better chance of survival. 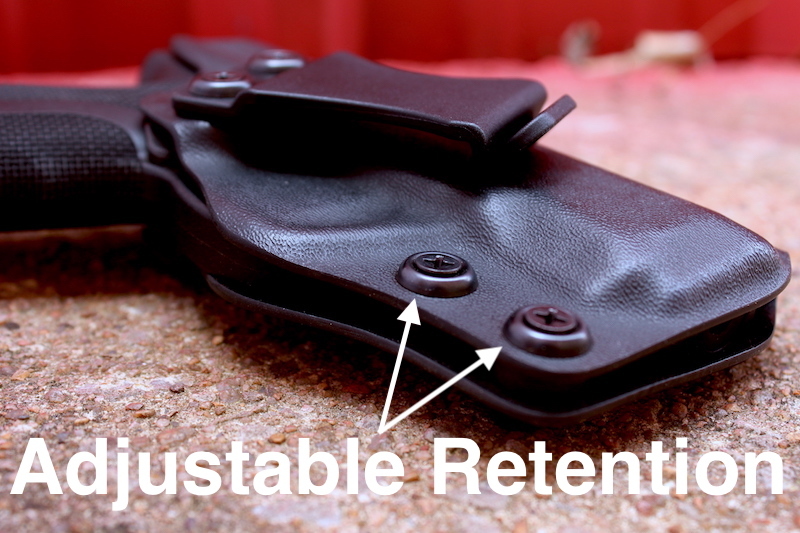 Because the Stingray holster uses a sturdy belt clip, it will stay exactly where you left it when you started your day. There are other Springfield XDE 4.5 holsters available here at Clinger Holsters. 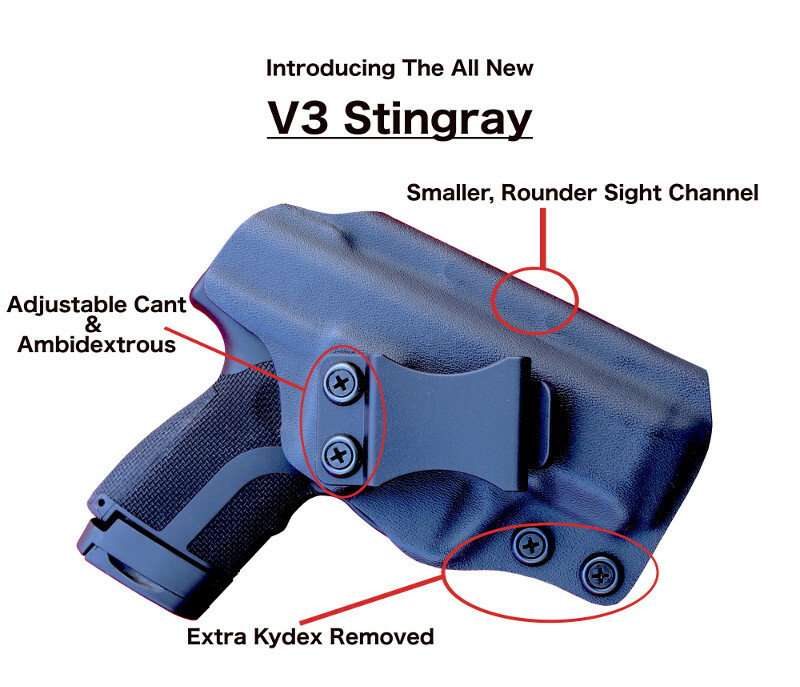 What benefits does the Stingray holster have? 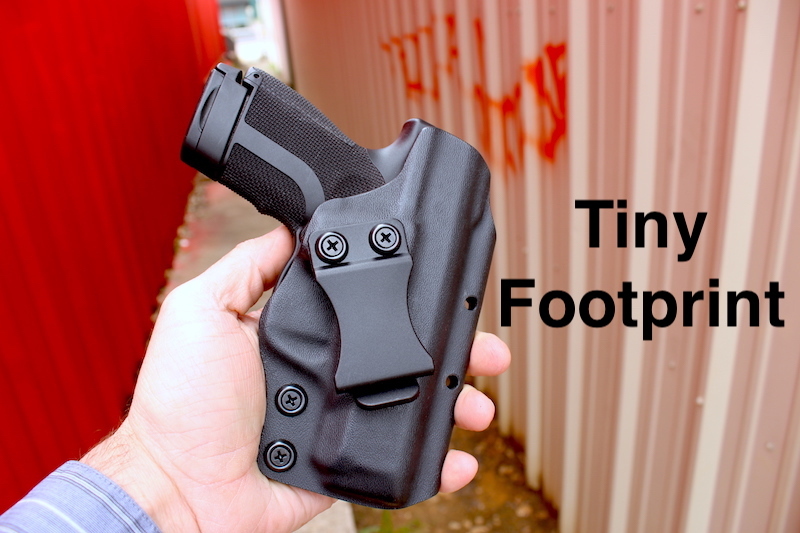 The Stingray is the smallest Kydex holster we make. Plus it’s the easiest one to put on and take off because it uses just one belt clip. The Stingray shares many characteristics of our other holsters too. It has adjustable cant angle and retention. Plus, it’s ambidextrous. If you want the option of swapping hand orientation from right to left, you can make the conversion if just a couple of minutes. Adjustable cant angle lets you set the cant to zero if you want to carry your pistol in an appendix carry position. You can set the cant to a forward cant if you want to use the holster behind the hip. This Springfield XDE 4.5 Kydex holster also allows you to adjust the amount of retention by simply turning the two retention screws. This lets you determine how much or little retention you want holding your pistol. Some concealment rigs on the market don’t have adjustable retention and you are just locked in to how much retention the rig had when it was built by the manufacturer. The Stingray also has a very large sight channel that allows you to install larger aftermarket sights if you wish. The large sight channel allows plenty of room for large sights. 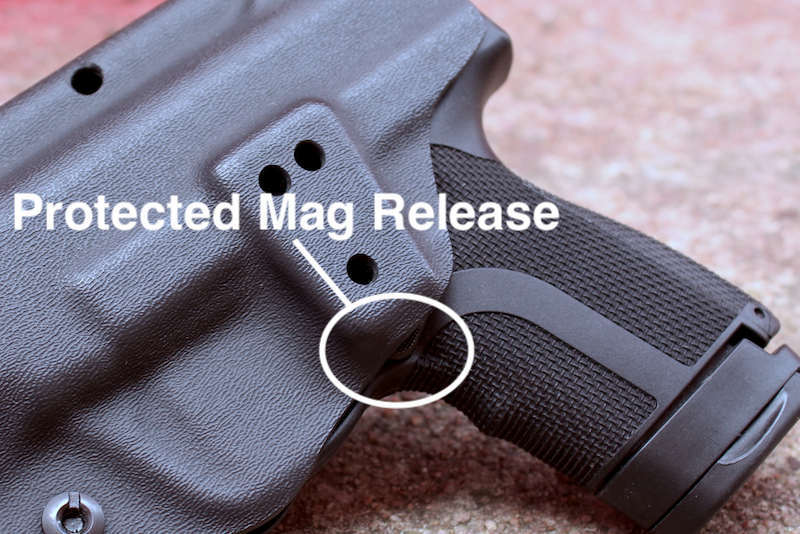 In addition, the mag release is covered to help prevent accidental mag drops. Our durable Springfield XDE 4.5 Kydex holsters come with a Lifetime Warranty and a Two Week Buy Back Guarantee.